We just had a 3-day weekend here in BC, and was it ever a good one. I was so happy to get to go on a long run outside, to walk along the seawall with a friend, and – the best part – to wake from a Sunday afternoon nap at 5pm to find that it was still bright out! So even though we’re supposed to be met with rain and a windstorm today, it certainly feels like spring is upon us. With the start of a new season, I’m always excited to refresh my wardrobe and pull out pieces that have been in hiding for the last year. 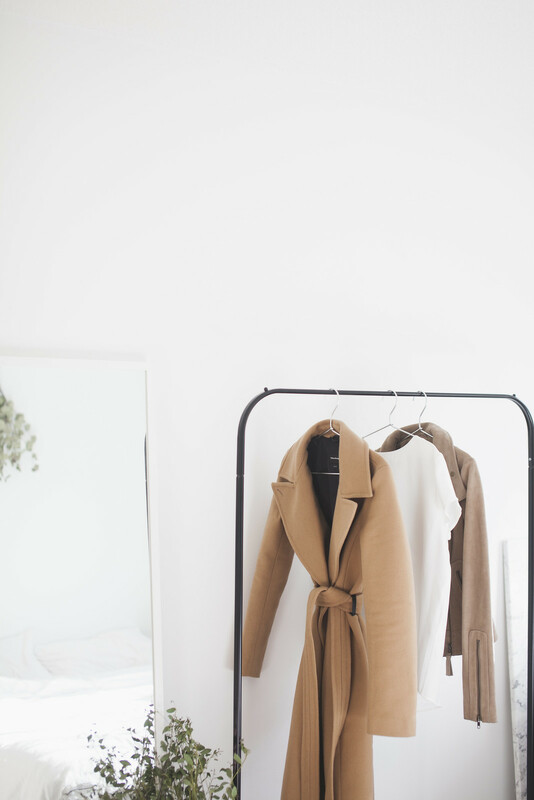 Here are some things that i’m especially excited to wear as we transition into spring! 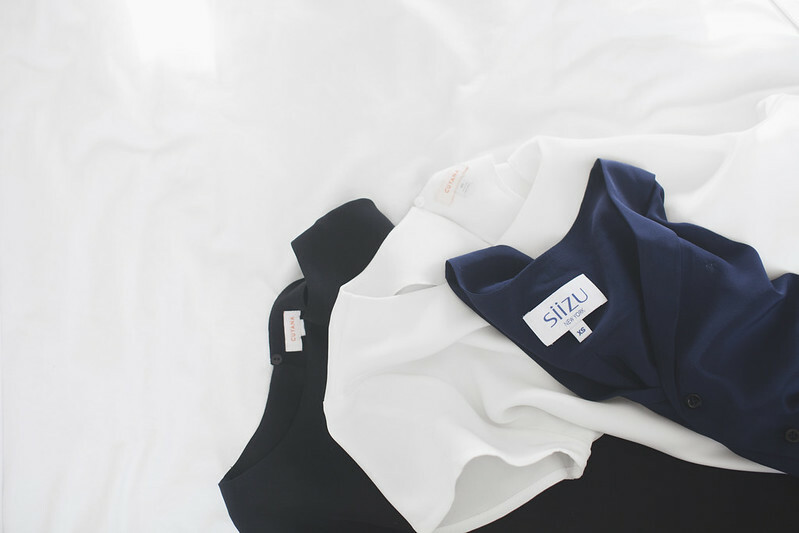 Silk blouses | I love wearing silk, especially when the weather starts to get warmer. It feels good on the skin, keeps you cool, and dresses up even the simplest of outfits. In the past, it’s been hard for me to warrant spending money on silk since it tends to be so expensive, but that was before I discovered what good silk really looks like (and that there actually is reasonably priced silk out there). Considering the fact that all three blouses above are of great quality and ethically made, the price tags on them are definitely fair. The Cuyana ones are three-ply, so they’re so thick that they’re basically opaque. Provided my clumsy self doesn’t stain them, I can see myself keeping and wearing each of these for a long, long time. For care, I hand wash with baby shampoo, then steam with a hand steamer. 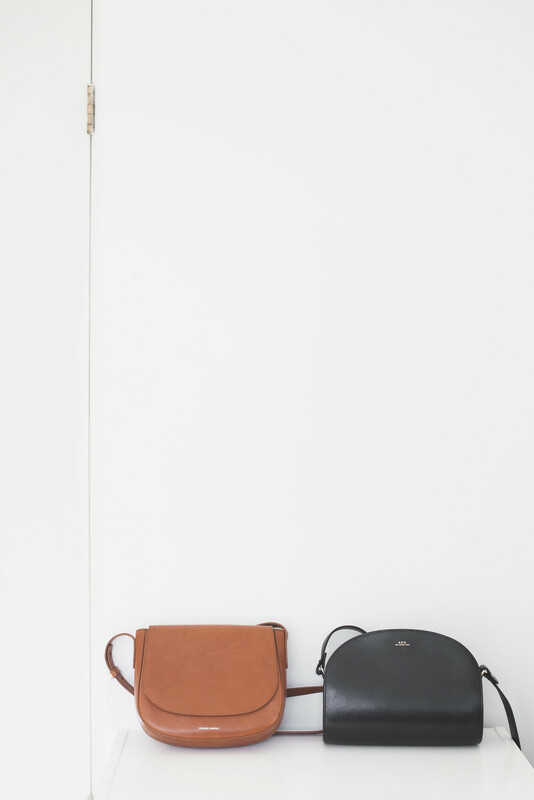 Small, structured bags | After a couple of years of always carrying (and losing) my whole life in my oversized totes, I’m ready for a change. Lately I’ve been alternating between these two simple and compact cross-body beauties. I’m a big fan of how clean and classic the lines on them are, and that they are luxurious without being loud. I’ve officially switched out my larger wallet for a roomy card case, and these bags are enough to carry just the essentials and not much else. Going lightweight is definitely the way to go once spring hits and, as a bonus, I don’t get a tired, sore shoulder when I walk far distances! Lower heeled footwear | For a long time, I’ve favoured aesthetics over function when it comes to shoes, and it’s definitely caught up with me. These days, I have pretty significant problems with my feet, and I have to look to comfort first. When I shop for footwear now, I’m quick to rule out anything that won’t work. My first criteria is that if I’m going to be doing any amount of walking, I can’t wear heels. I also need shoes to be roomier in the width since I have a bunion on one foot, and my feet in general are just wide. All three pairs of these shoes pass both of those tests. They are also all made in Italy, ethically made, priced fairly, and are beautiful and stylish to boot. Warmer tones | Although a wool coat is technically a winter piece, I feel like it’s been too cold for anything other than my down jacket this past season. It’s finally warmed up enough to comfortably wear an overcoat, and this one is the perfect transitional piece for me. The piece is so stunning and makes me feel more pulled together no matter what I’m wearing it with. I love it! And since I wore mostly cool tones this winter (lots of grey! ), the warmer tones are a welcome addition to my wardrobe as the temperatures increase. 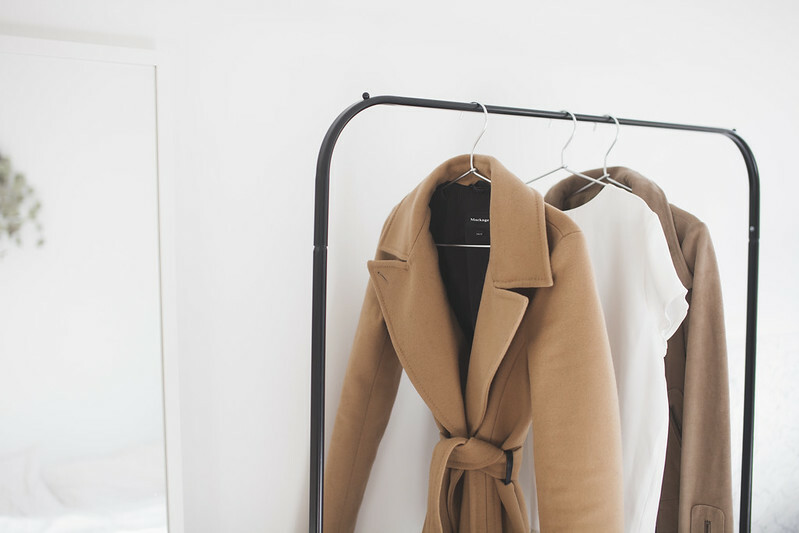 Camel, blush, and beige are going to be the grounding shades in my spring closet line up. silk is perfect for the SUmmer! I’m looking forward to ditching huge, chunky coats for spring! These Everlane shoes and boots above look so nice and versatile. I too have a lot of problems with my feet and NEEd comfort above all else…. with plantar fasciitis and flat feet, I need arch support for my feet. I cannot walk on concrete floors for long at all without having foot pain. I have tried several shoes and have found some better than others. The fashion changed a lot now the fashion means style and always try to show different look to others and stand out from others, but the one thing never changed women always taking bag in hands and men always have the WALLET in the pocket.